Battery Park is among the parks slated to get free Wi-Fi. 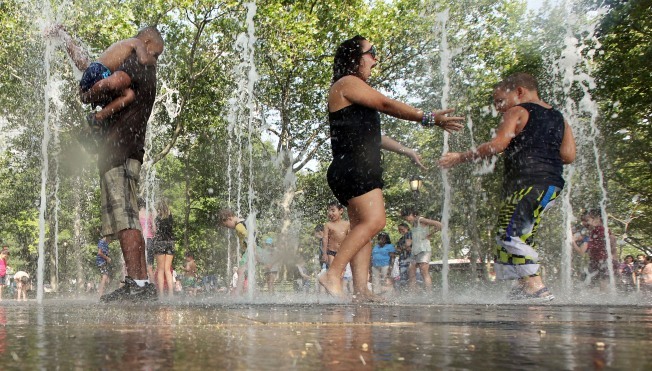 Free Wi-Fi will be provided in 20 New York City parks under a new five-year initiative. The program was unveiled Thursday by Mayor Michael Bloomberg and Randall Stephenson, who's the chairman and CEO of AT&T. It's already started in three locations. State Sen. Jose Serrano, who represents parts of the Bronx and Harlem, says the program will provide Internet access to people who might not otherwise have it. Serrano says it could make job searching easier. He also notes that it's an incentive to spend more time outdoors. AT&T Wi-Fi can now be found in Battery Park, Joyce Kilmer Park in the Bronx, and at Thomas Jefferson Park in East Harlem.